Lotteria with David: Thursdays at 8pm starting June 2, 2011! This entry was posted on June 1, 2011 by PVMINGO. It was filed under bar information . Wish I were there. 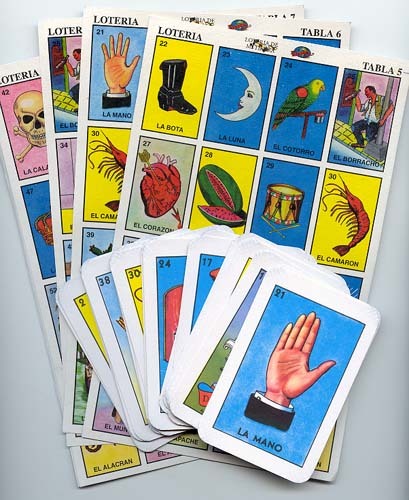 I’ve always wanted to play lotería. ¡¡Quería tocarme uno de los premios de ella! !